Fonts are a great way to add style to your ecommerce site. For very little expense, the right font can lend a modern look, a fun vibe, or any aesthetic you need. Here is a list of recently released fonts. There are bold fonts for headlines, clean fonts for body text, and more fonts for extra character. All of these fonts are free for commercial use. Before using a font, be sure to verify its terms. Tablet Gothic SemiCondensed Extrabold is a new type family by Burian and Scaglione. Tablet Gothic was originally engineered as a titling type family. It delivers a sturdy, straightforward and clean appearance, but stands out on the page. 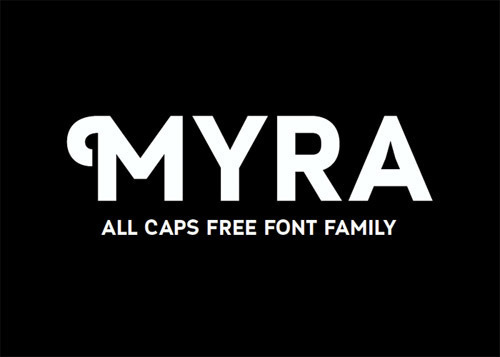 Myra is a new contemporary free font designed by Sergiy Tkachenko. It presents a deco feel with classic sans serif curves. 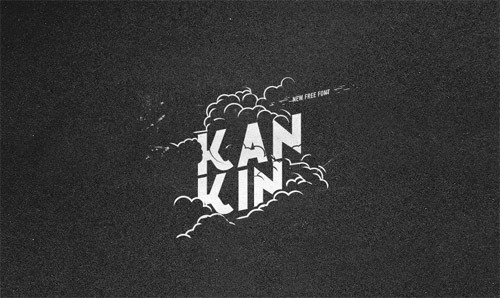 KanKin is a sans serif free font designed by Alexey Frolov. It has a vintage feel with contemporary curves, combining retro and modern design. Prime is a simple typeface with a tech feel and a geometric origin. It offers great readability in various sizes. Basic and somewhat neutral, it can be used in a variety of ways from distinct titles to body text. 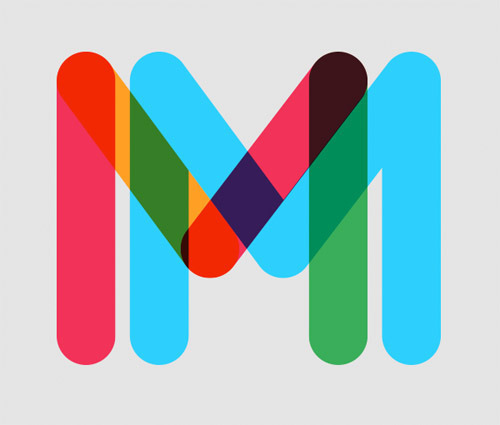 Multicolore is a unique colored and rounded font. Create short texts for headlines. Or simply stack characters to create an artistic design. Signika is a sans serif with a gentle character, developed for media where clarity of information is required. It has a low contrast and tall x-height to improve readability of texts in small sizes, as well as in large distances from the reader. Casper, by Michael Chereda, is a continuation of an experimentation with fonts. A clean and harmonious font, it comes in regular, italic, bold, and bold-italic, with arrows, alternate characters and signs, and multiple languages. Tetra is a decorative sans serif designed by Alexey Frolov. It has a clean and modern design, as well as a retro feel. Source Sans Pro is designed by Paul D. Hunt as Adobe’s first open source typeface family, conceived primarily as a typeface for user interfaces. Source Sans Pro draws inspiration from the clarity and legibility of twentieth-century American gothic typeface designs. Alex Brush is a beautifully flowing brush script. 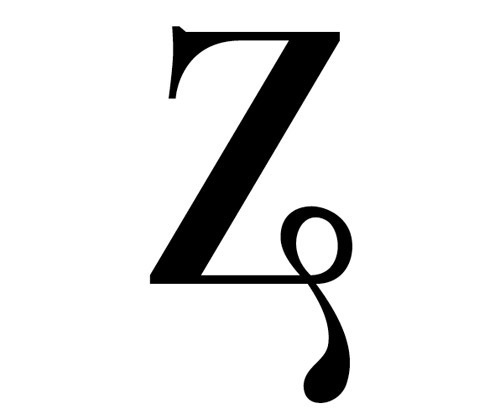 It has short ascenders and descenders, allowing a high level of legibility. Dude is a reverse contrast cowboy font. The site says, “It’s not about weight, it’s about style.” There are twelve different serif styles inspired by country music legends. Valentina is a classic font that follows some of the canons proposed by Bodoni in the eighteenth century. 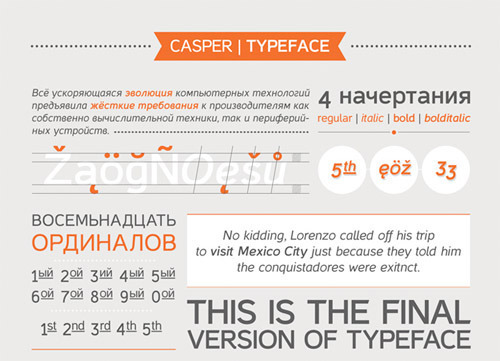 It is a complete font of 457 glyphs, with 125 alternative lower cases. Fenix is a serif typeface designed for display and long texts. Its foundations are based in calligraphy, with strong serifs and rough strokes. Its proportions seek to gain space in height and width. Fenix is elegant and legible in large sizes, with a lot of rhythm in small sizes. Civita Light is an elegant serif with a high stroke contrast and a strong personality. The Civita family consists of 12 styles in an OpenType format with support for more than 40 languages. 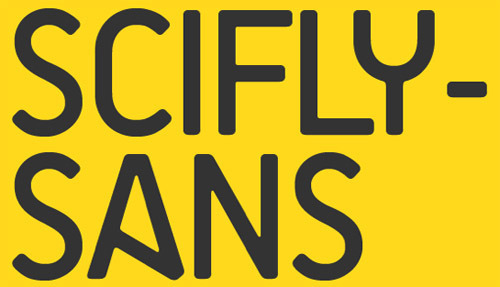 SciFly Sans is the font creation of Tomi Haaparanta, the prolific font designer from the Suomi Type Factory. Clean and distinctly modern, the font was commissioned by Flyerzone. Freedom is a thick and chunky font by HamZa XDesign. The font has a bold curved design with lots of personality, ideal for adding character to your site. 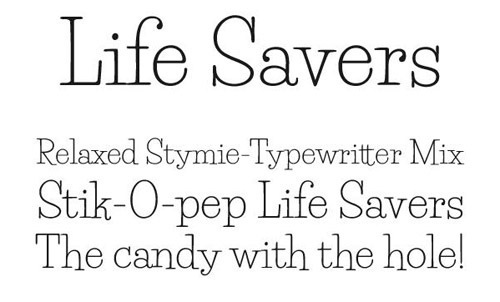 Life Savers is a font based on the Life Savers candies ads from the 50s. It comes in regular and bold, with 406 characters. This font is iconic and fun. Libre Baskerville is a font optimized for body text. The Baskerville typeface is the result of John Baskerville’s intent to improve upon the types of William Caslon, creating more vertical and consistent letters to improve legibility. Domaine is friendly in appearance because it combines the classic elements of familiar typefaces that have been in use from more than 100 years, like Clarendon, Century, Cheltenham and Clearface. The rounded letters are a bit square on the inside, opening the counters for better rendering and making the font look more up-to-date than the classic typefaces. Ranchers is one of the many hand-lettering “relaxed interpretations” of sans serif typefaces typical of 1950. It’s great for big posters and fun headlines. Use it larger than 40 pixels for maximum effect. This is another terrific font by Pablo Impallari.